If you’ve got a hankering for a taste of Midcentury style, our Thursday Three Hundred promises total satisfaction. 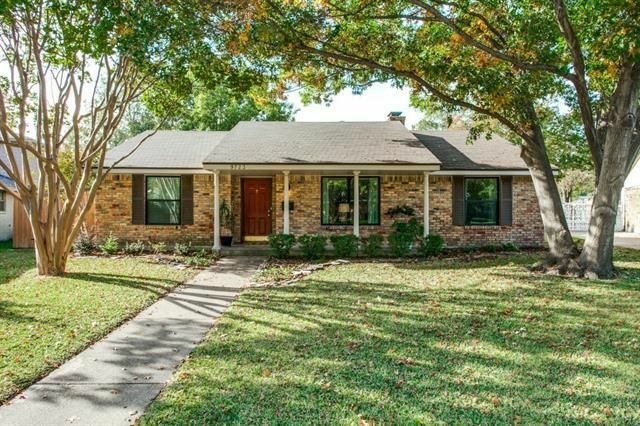 Located in the Lake and Garden District’s University Manor neighborhood at 7139 Edgerton Dr., this quintessential 1950’s gem is a 3-2 with 1,502 square feet, built in 1954. 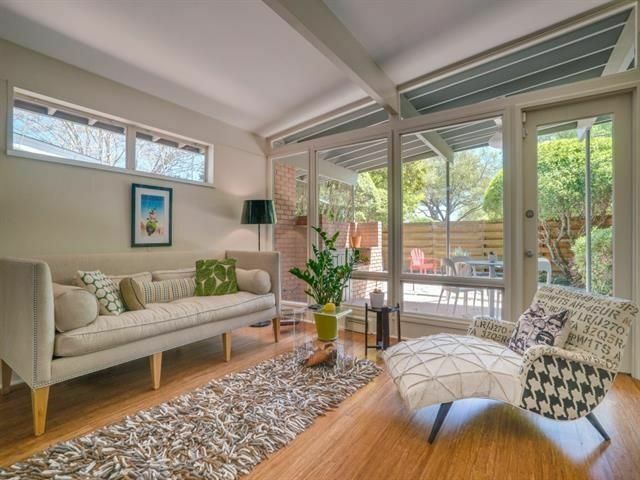 It’s a time capsule of atomic era flat planes and glass walls; open, bright rooms; and manicured outdoor living spaces that makes it hard to decide which is better, indoors or out. 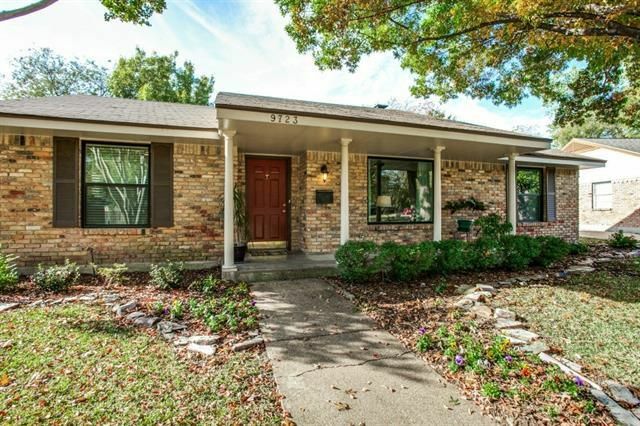 The Forest Meadows neighborhood at the north end of Lake Highlands is growing in popularity. 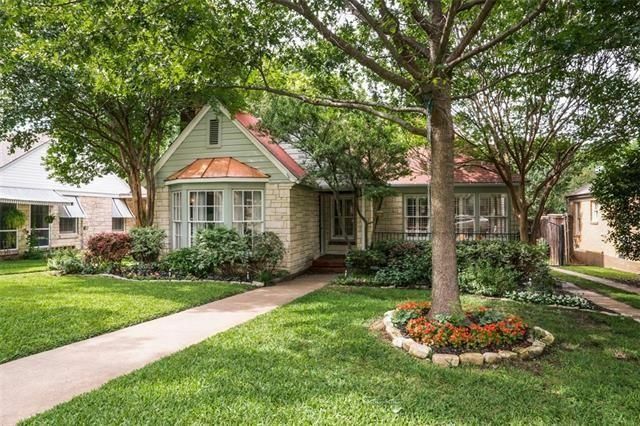 Its winding, tree-lined streets are lined with homes from the 1960s and 1970s with big, green lawns. The area feels like a friendly place. Almost all of the land that today comprises Forest Meadow was purchased by pioneer settlers from Kentucky in 1849. It was farmland for many years and in the late 1960s, development began. Our Thursday Three Hundred is located at 9427 Arborhill Dr., near Forest Lane and Abrams Road. 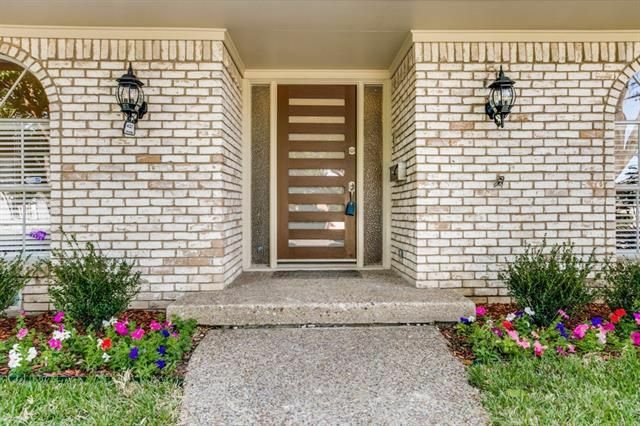 Built in 1970, this home has 2,595 square feet, four bedrooms, and three full bathrooms. Although Forest Meadows is part of Dallas, it falls within Richardson ISD. The area is also close to the Forest Lane DART Rail Station, and Harry S. Moss Park, which gives access to the White Rock Creek Trail. 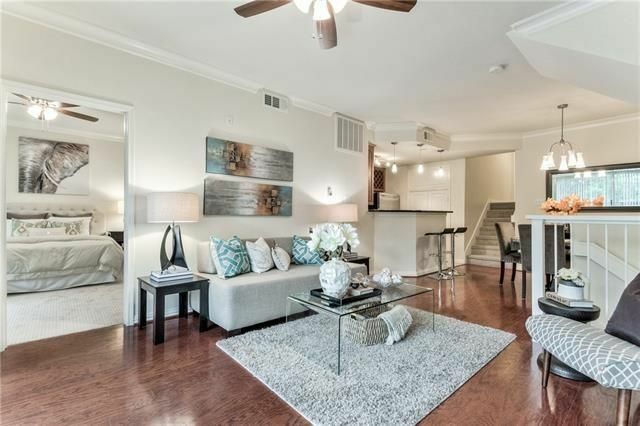 This home was recently renovated with lots of stylish features, like a master bathroom with dual sinks, new fixtures, a walk-in shower, and a walk-in closet. 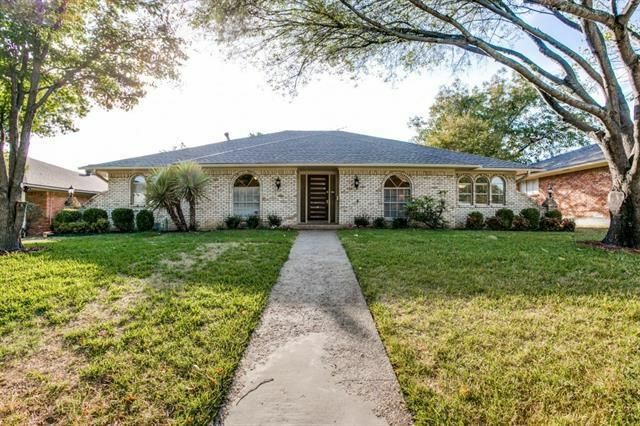 This house is listed by Larry Jeffery with Keller Williams Central for $349,900, reduced Nov. 5 from $359,000. Happy Thanksgiving! 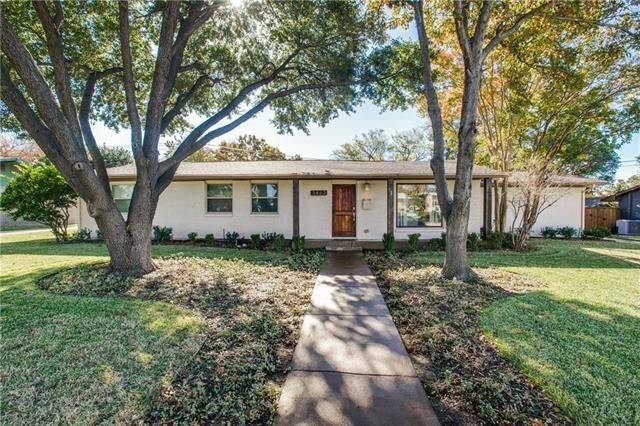 Before you begin your holiday feasting, feast your eyes on our Thursday Three Hundred, a cul-de-sac cutie in Lake Highlands Estates. 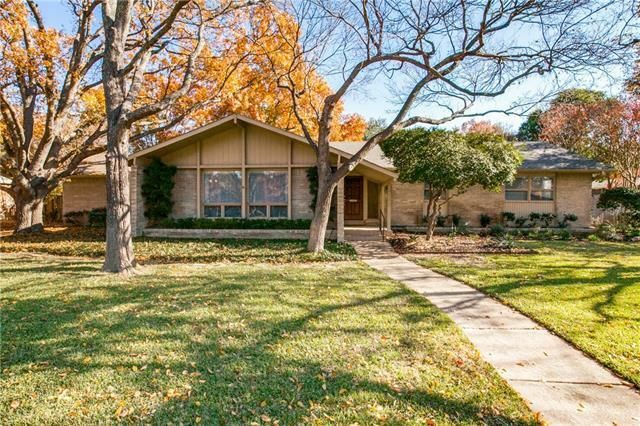 The home at 9723 Lanward Cir., near Walnut Hill Lane and Plano Road, is a 4-2 with 1,934 square feet, built in 1960. 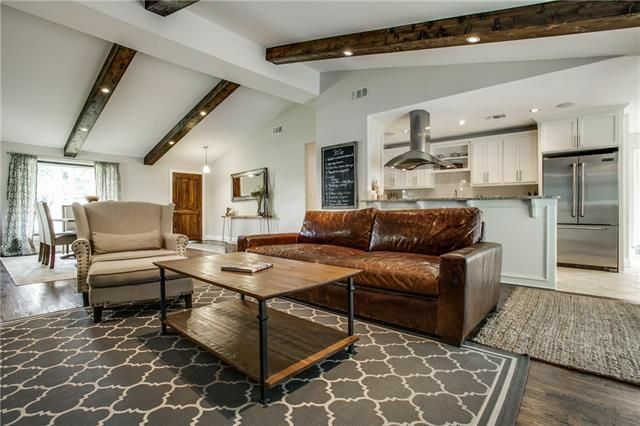 It’s been recently renovated with lots of bells and whistles, including big kitchen and bathroom renovations. 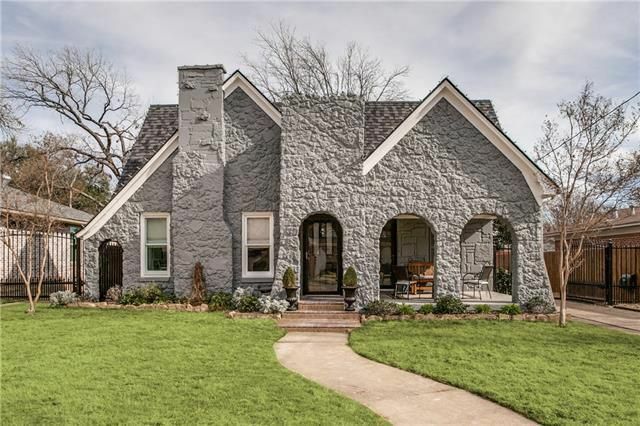 This home is zoned for Wallace Elementary, which earns a 7 out of 10 from GreatSchools.org. This is a big selling point for families looking in this area. 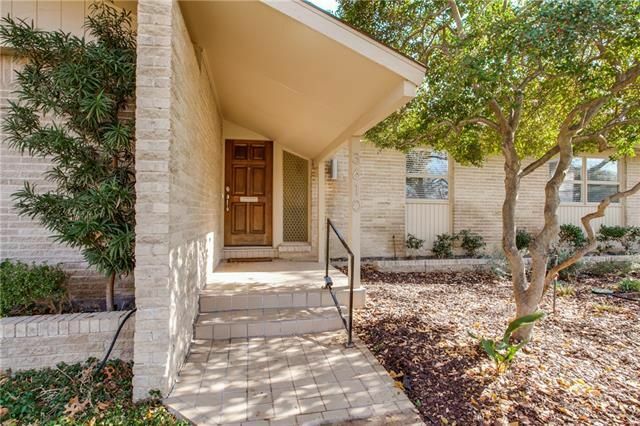 It was listed Nov. 12 by Kerry Slaughter with Paradise Slaughter Real Estate for $375,000, reduced on the 20th to $365,000.